Flat-water for the masses returns for 2017 with YOB Australia CB5500 in its 4th edition this March 12th. 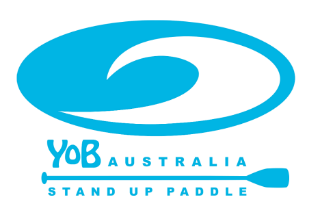 Event sponsor YOB Australia has said “what recession?” and are throwing down over $3000 worth of prizes for the event, plus the single biggest prize ever offered at a Stand Up Paddle WA event, ever, stat!! Elders Insurance are also going to sponsor to the tune of $300 the fastest paddler in the West. The 6 fastest paddlers entered on the day will be selected to charge over 100m’s on a YOB Australia Flatwater Bathurst in a winner takes all scenario. What about the YOB Australia shoot out? Well just after the day’s racing is done, the Stawell Gift of SUP will see 10 selected paddlers race for the privilege of having their name etched in eternity on the now infamous trophy that hangs in YOB House for all to see. Close quarter flat-water racing, over a series of decreasing distances, with points awarded as you cross the line, means you’ll race hard but race fun. Circuit style racing also means those with the skinny racing sticks might not have the ultimate racing advantage with a few turns thrown into the mix. Plus a great family day out with the Eaton Foreshore Festival in the background, with this year the sideshow alley being right next to race central with great post event snack options with food van central. Crepes anyone? This year’s event will also see SUPWA presenting a South West Champs for South West paddlers from Mandurah south, so country paddlers fire up the blades. Join us as we celebrate aloha on the banks of the Eaton Foreshore, and more importantly, champion the the sport of SUP in regional WA. 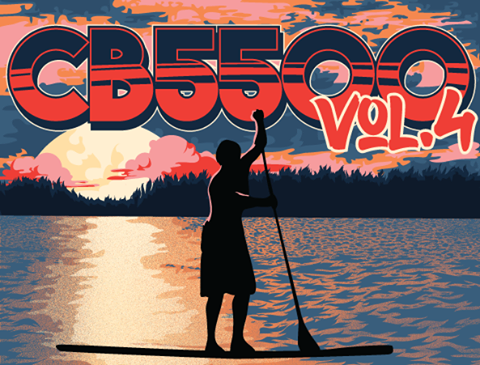 Jump on Tidyclub and sign up to join the Bunbury Wavemasters, YOB Australia and SUPWA in their collaboration on this year’s opus, YOB Australia CB5500 Volume 4. This entry was posted in Events, SUP WA. Bookmark the permalink.